LOOK AT THIS BEAUTIFUL LUXURY CROSSOVER SUV!!! EVERY OPTION, FULLY SERVICED, AND A WARRANTY! Look at this one! This is one fully loaded Luxury SUV. 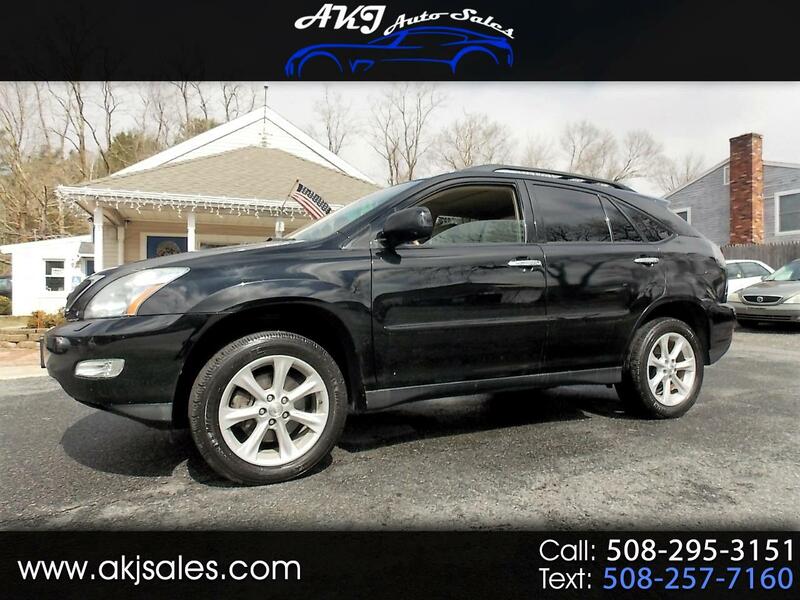 This is the 2009 Lexus RX350 Premium SUV. We all know what these cost new, save thousands on this one! AWD, 3rd row seating, heated and cooled seats, and more.